Weed Pro is putting the "Care" back into "Lawn Care." 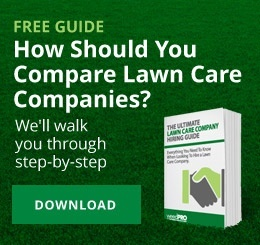 As a premier lawn care services provider in Columbus, Ohio, we care both about the products we apply to your lawn, and who applies them. That's why we use the safest products, and all of our technicians are licensed and trained.